Glycerin soaps contain glycerin which is known as an excellent humectant or moisture retainer. This product is highly used in skin care products like face washes, face creams, lotions and even baby care products. Glycerin has commendable moisturizing properties which help in retaining the moisture and suppleness of the skin. This is why, this product is so important in the beauty industry. 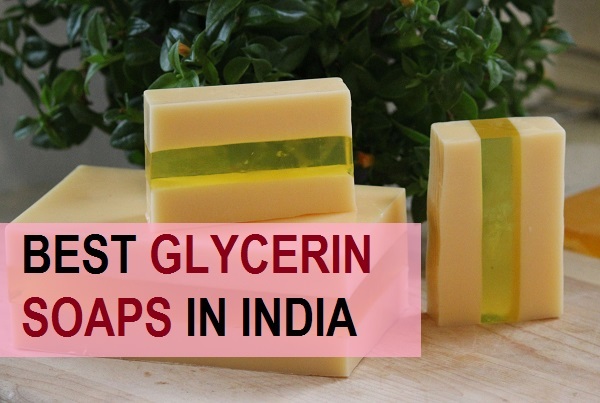 We will be talking about the best glycerin based soaps available in Indian market. Glycerin soap makes your skin feel nourished and does not dry it out. While the soap is working on your skin to remove the dirt, dust and dead skin cells, it also prevents the skin from getting dry. During winters when the season is already dry and lacks the hydration from your skin, glycerin soaps can help you keep your skin well mositurised and glowing. 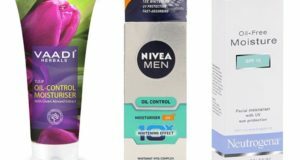 Let’s have a look at the best glycerin soaps available in India that men women and even the kids can use. 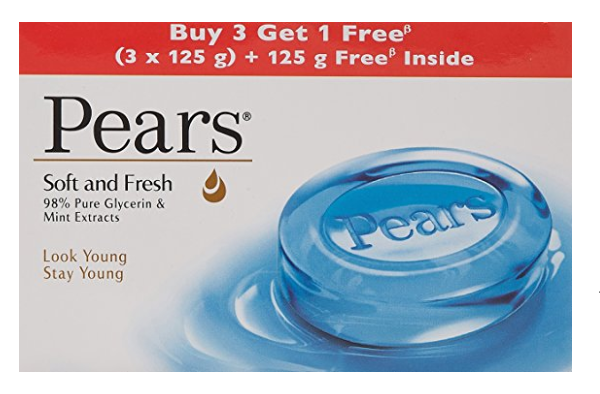 Pears soft and fresh pure glycerin soap bar is one of the most selling soaps in India. Available in two to three different variants, this is affordable and good quality. Blue colored soap contains the glycerin and mint extracts that makes your skin soft and fresh during the summer season. And helps to control the body odour and keeps you cool. 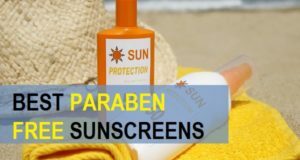 If you have to protect the skin against prickly heat and other heat rashes, then too it is good. 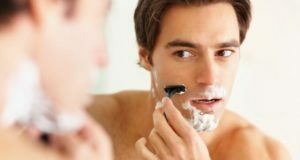 Glycerin helps to keep your skin well moisturized and young. 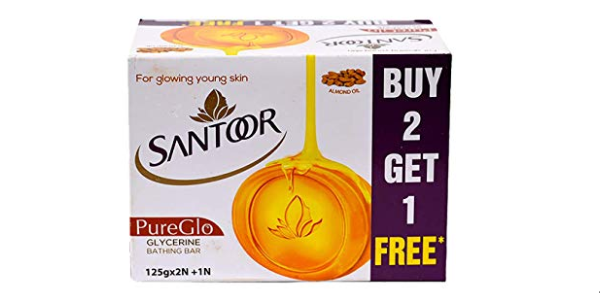 Santoor pure glycerin soap is rich in not just the glycerin but Sandalwood as well. This was a regular soap that they converted to glycerin soap so that even people with dry skin can use it during winters. It contains honey and almond oil which heals your skin and gives fresh feel throughout the day. It is also an antiseptic soap for treating minor skin problems. 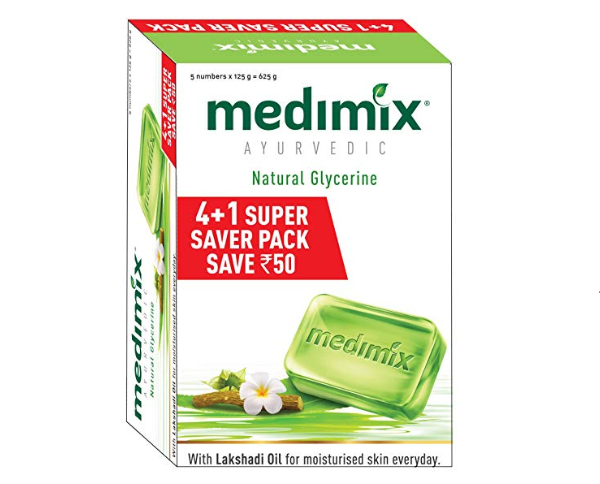 Medimix Ayurvedic glycerin soap is rich in natural glycerin along with the lakshadi oil. It aids in moisturizing your skin and gives it a natural smooth feel. This soap also contains the natural herbs that protect the skin from infections, dryness, and skin rashes. 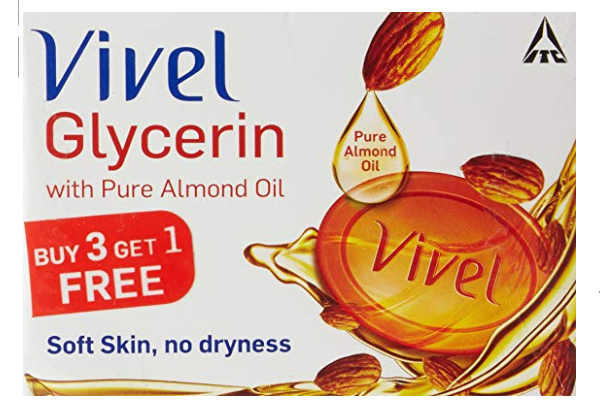 Vivel glycerin soap is rich in pure almond oil and is available at an affordable price. It protect your skin from the winter dryness and prevents from getting dry and parched. It gives you freshness and rejuvenates your dry stretchy skin. 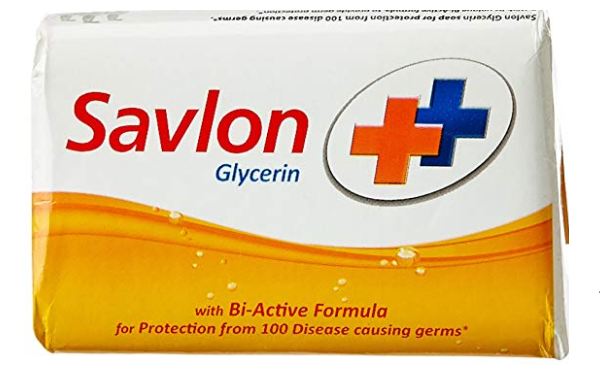 Savlon Glycerin soap is rich by active formula that protects you from around hundred disease causing germs so; basically this is a glycerin soap which is antibacterial in nature. This will protect you from bacteria that cause diseases and has glycerin. Godrej No 1 Honey and glycerin soap makes your skin revived and smooth. It adds the lost moisture from your skin and honey makes skin glow. This glycerin bar helps keep your skin moisturized all day long and also makes it feel soft to touch. The detoxifyng glycerin soap bar is sulphate and paraben free. It is also free of Mineral oil and other silicone products. This has been named as a Detox bath soap with glycerin because it contains Caribbean Ginger. It increases the blood circulation and stimulates the skin cells for enhanced skin renewal. It tightens the skin pores and regulates the sebum. 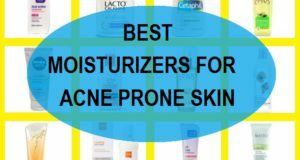 It kill the germs causing acne on your skin. This is one of the best selling glycerin soap from Soulflower. It is an orange soap which comes in the shape of a Rose. Orange extracts are good for summer season to keep you refreshed. It eliminates the dot, pollutants that sit on the skin uppermost layer. While it removes all the toxic and impurities from your skin, it also deodorizers the skin with orange peel extracts. Margo glycerin and Neem soap bar is rich in Neem extracts. Suitable for oily and acne prone skin this can be used as a body bar or a facial skin cleanser. Neem in this soap bar eliminates the dirt, oils and bacteria that are responsible for acne. It is very moisturizing in nature so, even if you have sensitive skin it will not dry your facial skin. 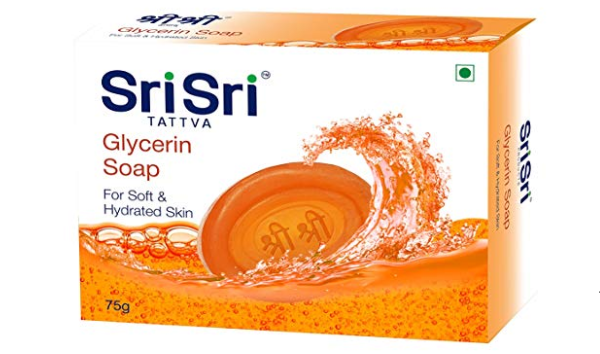 This glycerin soap is Ayurvedic in nature and contains the goodness of natural oils and pure glycerin. This moisturizers your skin and leaves it soft and supple. 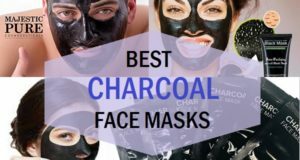 It cleanses the face well and gets rid of the impurities on the skin. Glycerin helps to clear the skin pores and gives up fresh feel to you. So, this bar has excellent cleansing properties that eliminate dust and dirt particles. 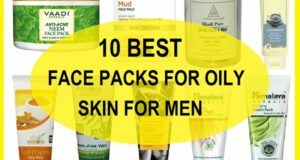 It won’t dry your skin because of the natural oils in it. These are the best glycerin soaps in India that your entire family can use. Which is your favourite glycerin rich soap? Do share with us in the comments?